Learn How to Make Paneer at Home | Homemade Paneer recipe – Cottage Cheese Recipe with a simple video tutorial. Paneer is a fresh, unsalted Indian cottage cheese which is widely used in Indian cooking especially in curries. Hello, guys. Hope this week is treating you well. Pin it to your HOW TO BOARD to SAVE IT for later! 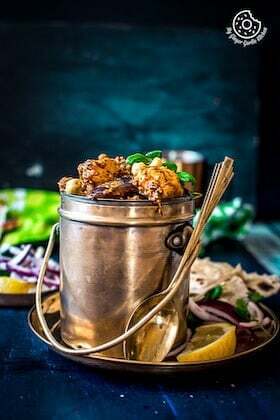 Follow My Ginger Garlic Kitchen on Pinterest for even more great ideas and deliciously appealing recipes! 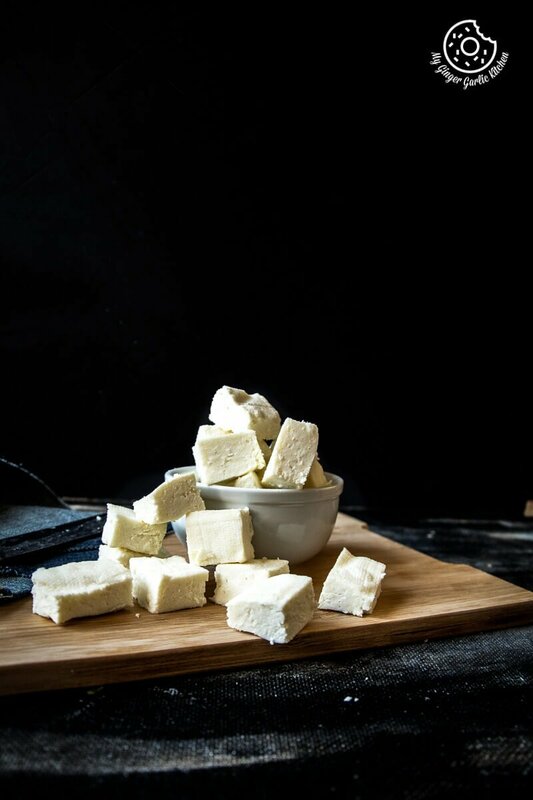 This very easy, simple post shows How to make Fresh Paneer at Home. 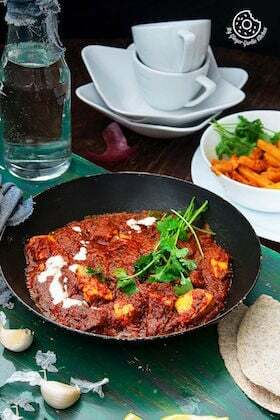 In case if you are unaware of paneer, which is quite unlikely because if you have ever been to an Indian restaurant then you must have had paneer dishes for sure. And so you would already know what paneer is. 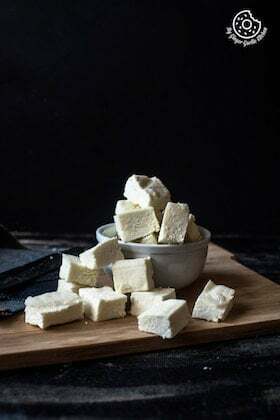 However, if there is anyone who never had paneer and doesn’t know what paneer is, then let me introduce you to this very humble, versatile, Indian cooking ingredient — ‘Paneer’ (पनीर). Paneer is a fresh, unsalted Indian cottage cheese which is widely used in Indian cooking especially in curries. This cheese is mildly milky and it doesn’t have a very pungent taste, so it blends beautifully with the spices. And thus, as a result, you get awesome paneer curries and other yummy dishes. 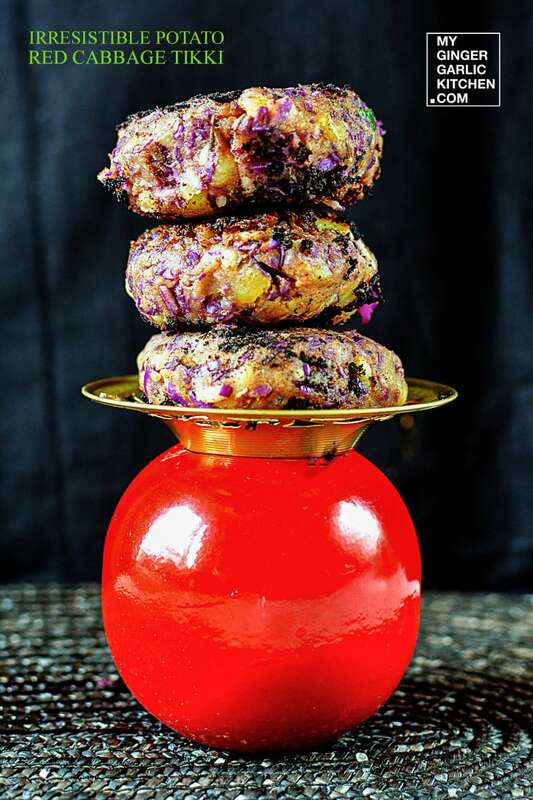 Such as: Restaurant Style Paneer Butter Masala, Potato Paneer Stuffed Roasted Red Cabbage Cones, Creamy Fruit and Nut Couscous Paneer Pudding and Sponge Rasgulla. In India, you can buy paneer from traditional dairy kiosks where they sell dairy products. However, in Finland, we get paneer only in Asian grocery stores which are not very many. But being an Indian I yearn for paneer dishes often. But going to an Indian store on the other side of the city just for buying paneer doesn’t sound very motivating to me. So that’s the reason why I always opt for making my own paneer rather than buying it. So, now you know that making my own paneer is a necessity being a foodie Indian. But let me tell you a secret, I actually love making my own paneer. It’s kinda fulfilling watching the milk curdle. It only takes a couple of minutes. Also, I love this feeling of using that paneer which is the freshest. 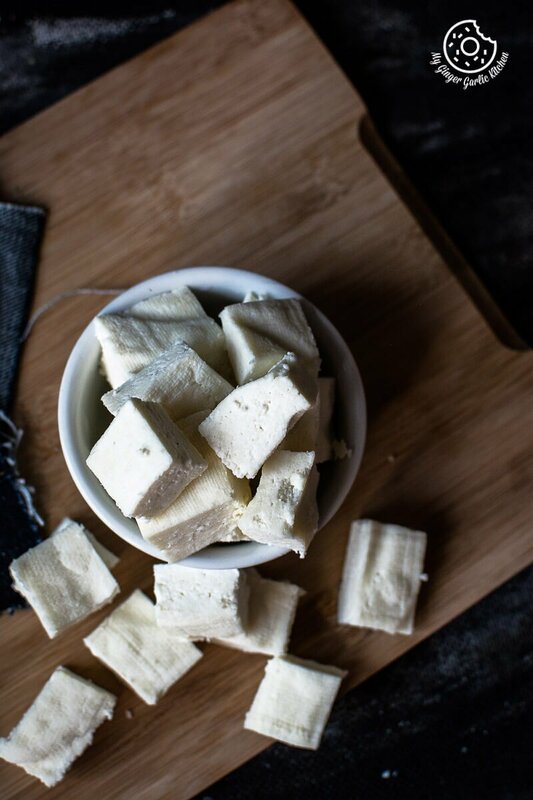 Making your own paneer is fun: I don’t only make this because I need to, but I also love making paneer, because it’s indeed a satisfying experience. 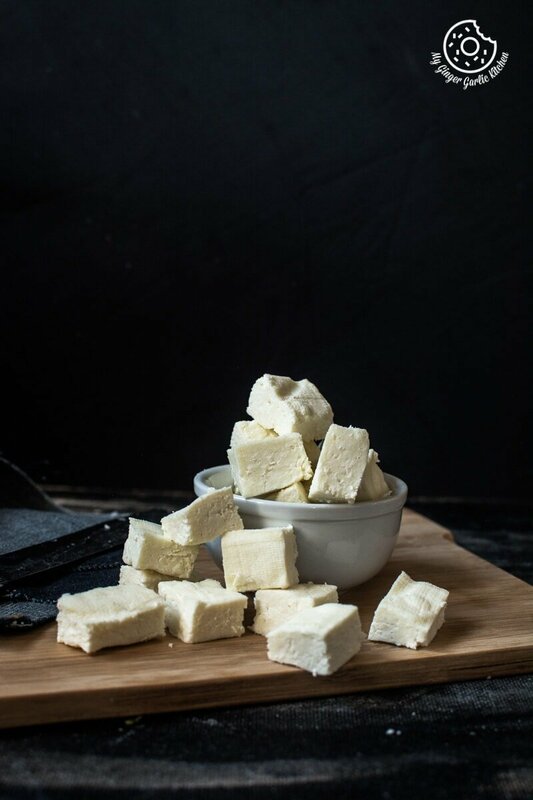 Making your own paneer is as easy as cake. That’s why I prefer to use homemade paneer when it comes to curry or any other recipe made with paneer. I told about this problem to one of my friends who runs an Indian restaurant here. Then she told me that they make paneer with buttermilk or yogurt. And I gave it a go the very same day. And voila, my milk was perfectly curdled. Just the way it should be. So after tens of failed trials, I finally found the recipe which works for the environment/country where I live in. The method of making paneer is similar to using the acidic agents. To find out which method works for you, you can do a little test before making paneer and if lemon or vinegar works then you are good to go. For making paneer at home, it’s very important that whole milk (or full-fat milk) is used. If you will use fat-free or low-fat milk, then the milk will not have enough fat and would not curdle the way it should be, or might not curdle at all. Don’t throw the whey after draining the curd. You can use the whey for making dough for Chapati or Paratha. 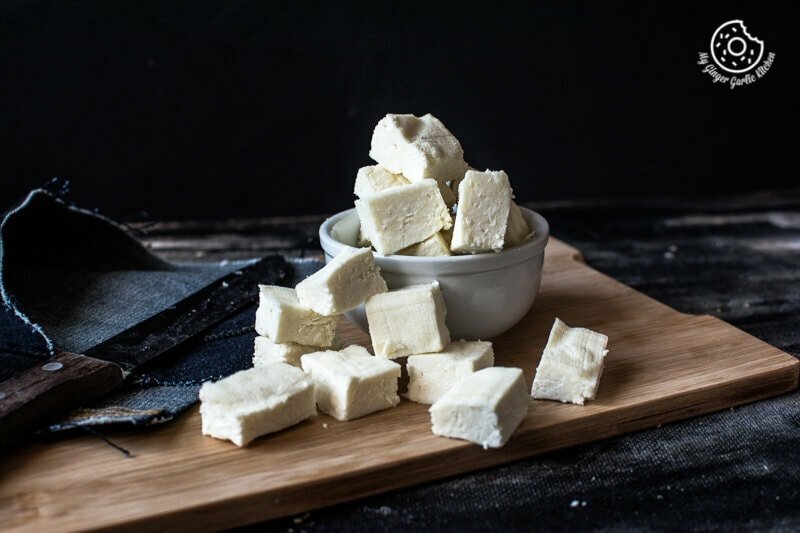 How to Make Paneer at Home | This two ingredient Paneer is a fresh, unsalted Indian cottage cheese which is widely used in Indian cooking especially in curries. 1. Pour milk into a pan and bring it to a boil. 2. Reduce the heat to medium and add yogurt or any of the other citric/acidic agent. 3. Stir slowly. The milk should start to curdle straight away. The whole curdling process might take 2-3 mins. 4. When the milk is fully curdled and completely separate the curds and whey, then remove it from the heat. 5. Line a colander with a large piece of muslin cloth and place it over a large pan or a bowl. 6. Carefully pour the mixture into the colander to collect the curds in the muslin. 7. Add ice cold water to get rid of any left-over whey. 8. Take all the ends of the cloth together and squeeze out the excess liquid. 9. Leave the muslin in the colander and put some weight on it. 11. Remove Fresh paneer from muslin cloth and cut into desired pieces. 12. 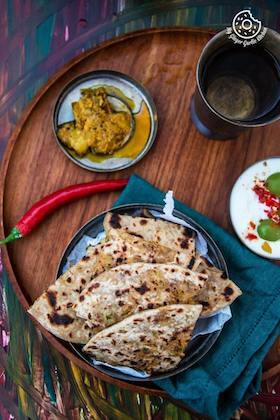 Your creamy, firm and light Paneer is ready to use in your favorite dish. 1. Soak paneer in water, cover it and keep it in the refrigerator for up to 3-4 days. Or you can freeze paneer up to 2 months. 2. Milk will not curdle properly if the acidic agent is not sufficient. In that case, instantly add little more yogurt/lemon juice/vinegar. Do not add too much acidic agent, use just as needed. 3. Do not overcook the paneer after curdling, it may turn hard.